XHIJ Canal 44, Kn2s Productions and EM Media proudly present a Casting Call for upcoming feature film entitled, Rift City. 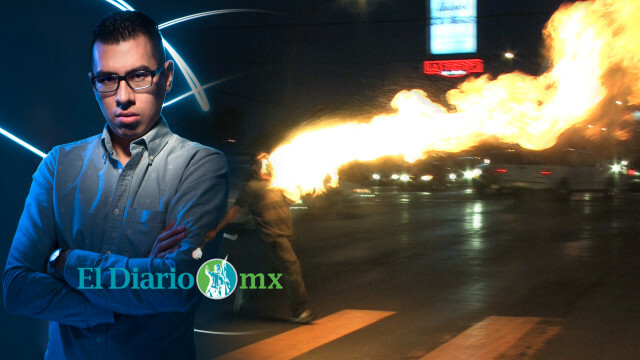 The full length feature project will be filmed in Juarez, Mexico and it will showcase the border communities of El Paso, Texas and Ciudad Juarez, Mexico. 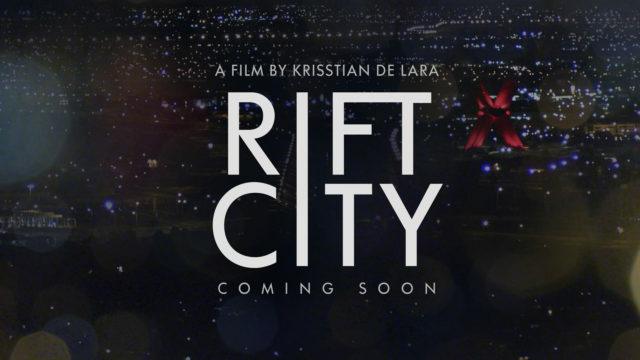 Rift City tells the story of a college student named Kairo, who travels to Juarez, Mexico and makes a documentary about a teenager who’s mother goes missing. However, once he finds her whereabouts, Kairo struggles to come to terms with his decision. A film produced by Victor Mares and written and directed by Krisstian de Lara. 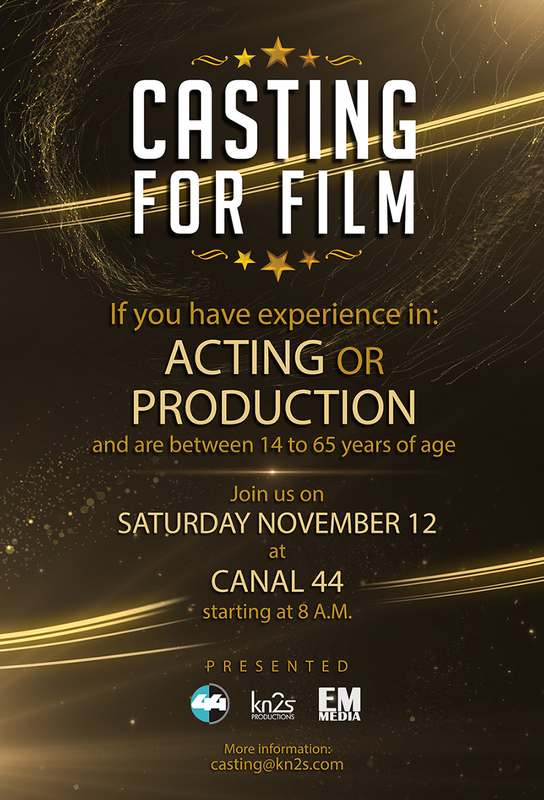 We invite aspiring actors between the ages of 14 to 65 from the community of El Paso, Texas and Ciudad Juarez, Chihuahua to attend our Casting Call this Saturday, November 12, 2016 at XHIJ Canal 44. Also, we invite individuals who have experience in any area of filmmaking that are interested in joining the project to drop off their résumé or send it to casting@kn2s.com. 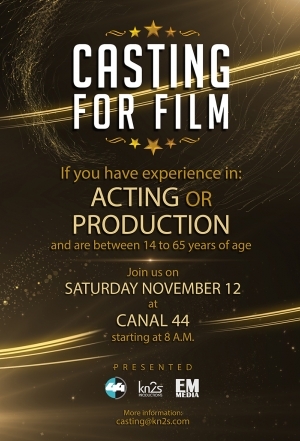 For more information, please email casting@kn2s.com. Thank you and we hope to see you there!